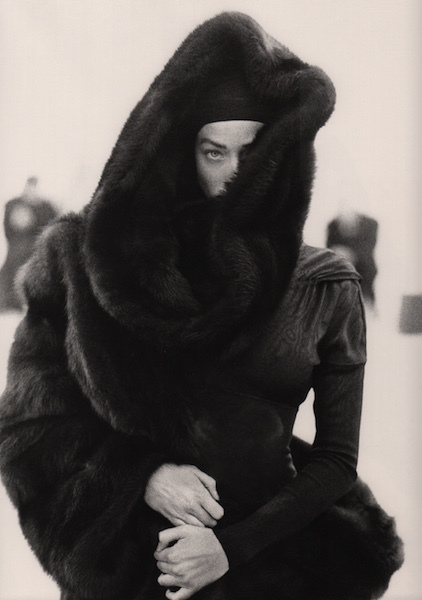 Home / Books / Photography / ALAIA, Azzedine. 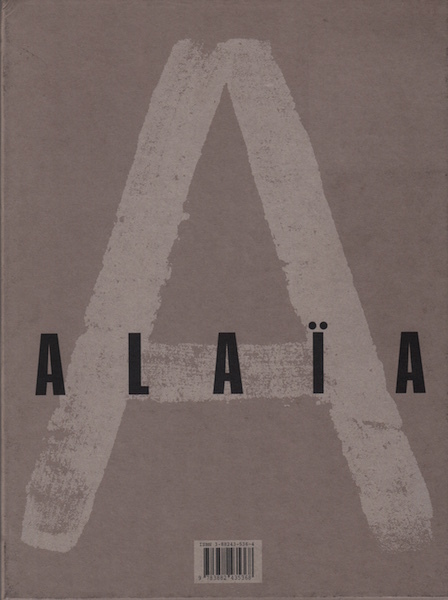 Alaia. 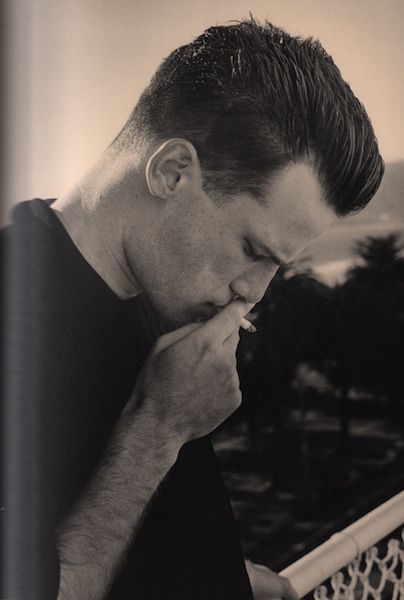 (Göttingen): Steidl, 1998. First edition. Quarto. 255 pages. Preface Michel Turnier. 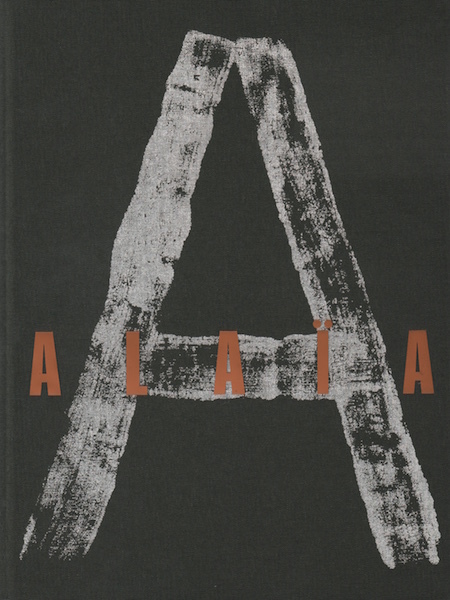 Stupendous visual monograph showcasing the stunning designs of Azzedine Alaia. 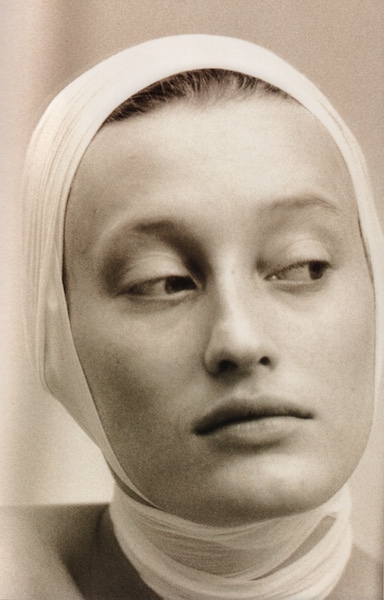 Illustrated throughout with photographic plates, (including fold-outs), by Arthur Elgort, Bruce Weber, Annie Leibovitz, Paolo Roversi, Ellen von Unwerth, and many others. A fine copy in decorated boards with printed glassine dust jacket housed in publisher’s card slipcase. Stated limited edition, although limitation not stated.